Are you a bargain shopper? I am always on the look out for a way to save money. If you are like me, you are in luck! 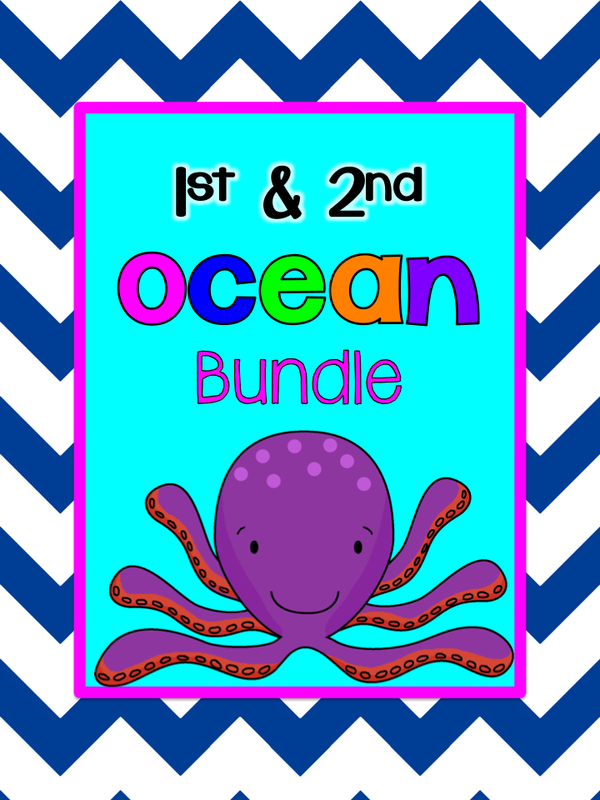 I just bundled 3 of my ocean-themed packets which is aligned with 1st and 2nd grade Common Core Standards. You can save 20% when you purchase these packets as a bundle. What is even better is right now is the Teacher Appreciation Sale so you can save even more money. 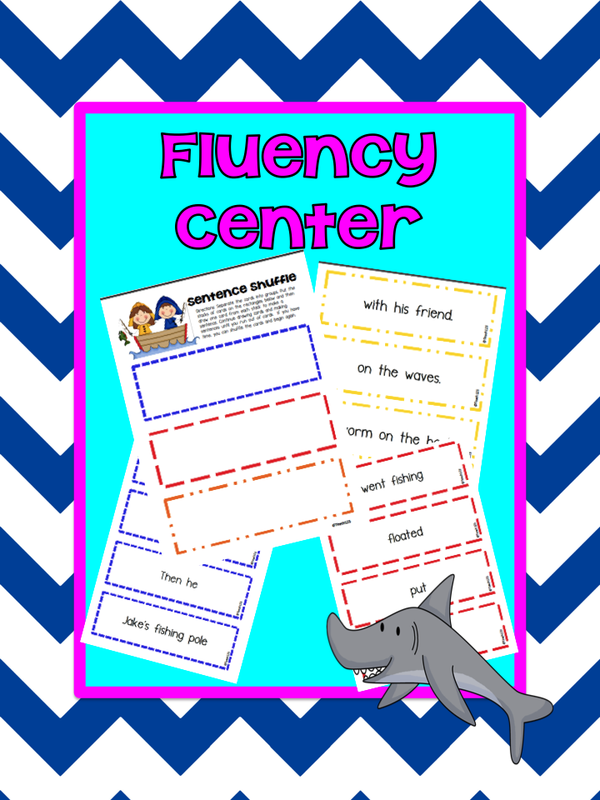 This fluency center is on the 1st grade reading level. You can read more about it HERE. 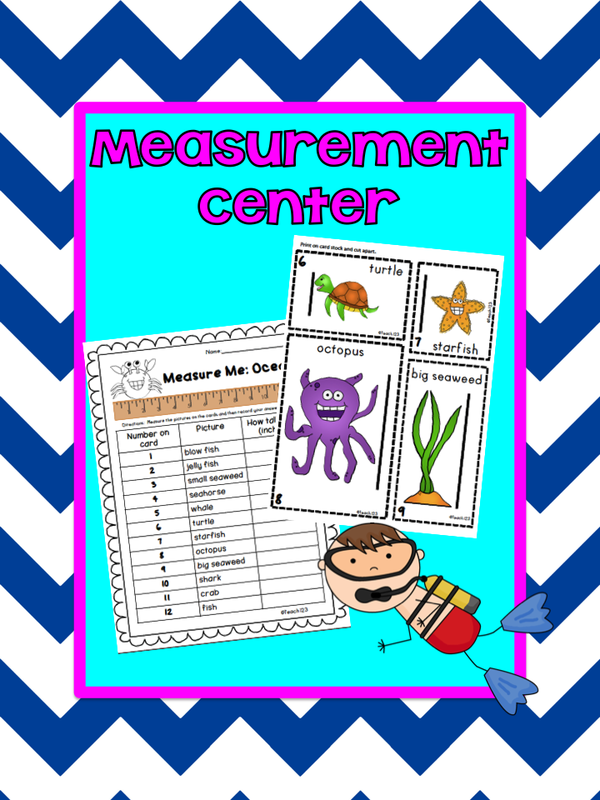 Students will practice their measurement skills with this center. Read more about it HERE. 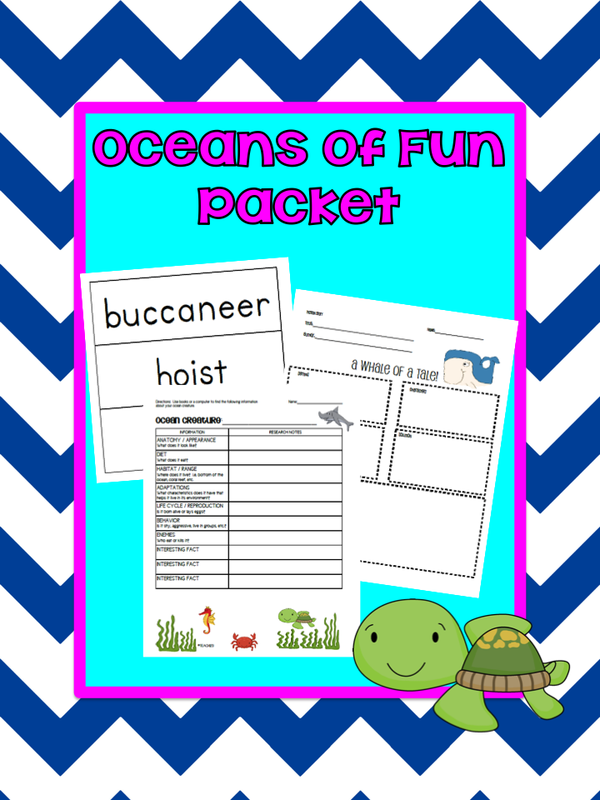 This Oceans of Fun packet is full of ocean-themed activities for your students. Read more about it HERE. Click HERE if you’d like to purchase this bundle packet.